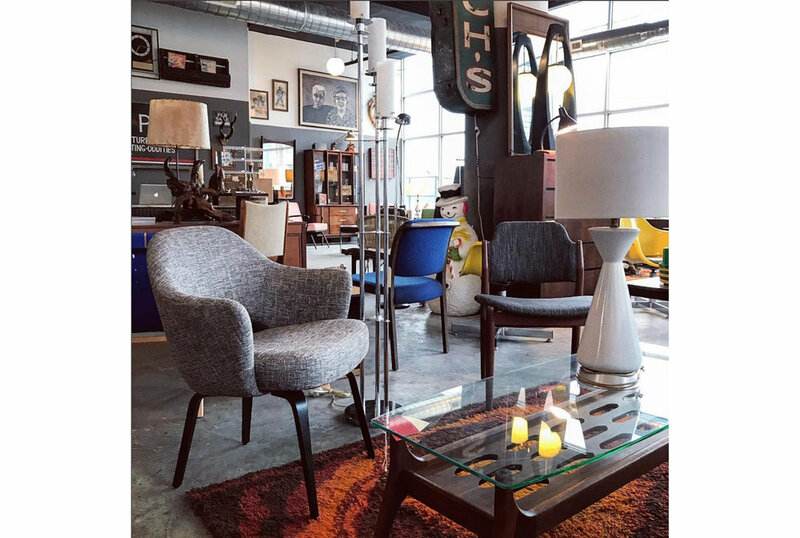 On the hunt for unique home decor and vintage finds? Plan a visit to Brooklyn's Greenpoint neighborhood, which Vogue describes as "Williamsburg's cooler older sister". Located just off the Greenpoint Ave G Line stop, this waterfront neighborhood is home to many new home stores, not to mention an array of cute coffee shops and restaurants. Here are a few of my favorite home stores. Be sure to also follow them on Instagram - as a source of daily home inspiration - but also to see their new merchandise first. I've snagged many amazing pieces via Instagram DM! What you'll find: Boho chic heaven! I particularly love their rattan furniture, brass accessories, vintage planters, and barware. What you'll find: Flatweave rugs in bright colors and bold, geometric patterns. The perfect place to shop for a statement rug! 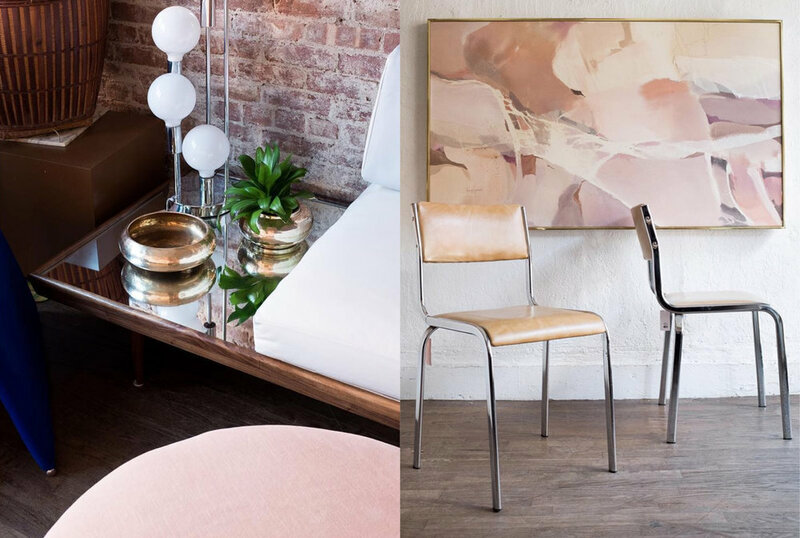 What you'll find: Reupholstered vintage furniture great for small spaces. They also have a nice selection of accessories (home office, bedside, barware), solid pillows, and vintage rugs. 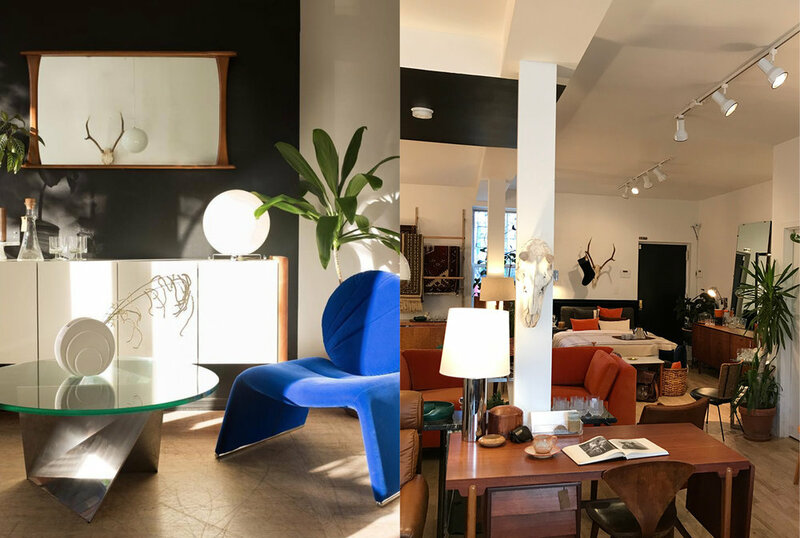 What you'll find: Mid Century Modern furniture and storage (at very reasonable prices), and decorative "oddities" (think taxidermy, factory lights, and doll heads!). 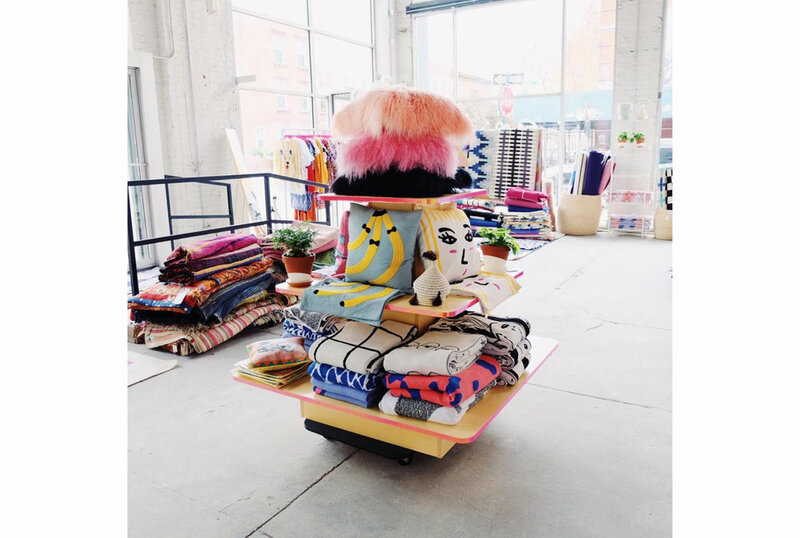 What you'll find: Highly curated collection of tabletop and textiles (rugs, scarves, baskets) that are made in the USA by different designers and makers. 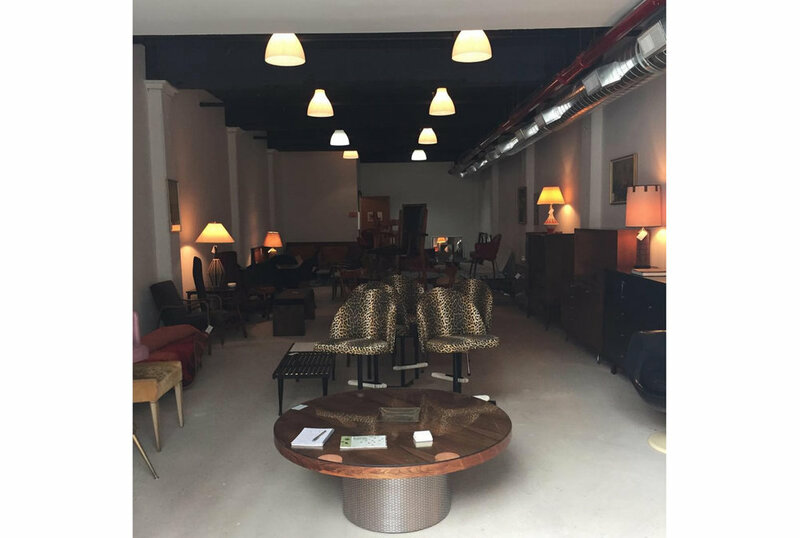 What you'll find: Mid Century Modern furniture and home decor. Don't let the moody showroom keep you from browsing their oh-so-cool collection! Enjoy the thrill of the hunt!